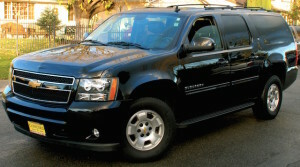 Bk Limo service, offers top-quality limousines transportation and chauffeur service in Roseville and the surrounding area, Our limousines are clean and modern, and our chauffeurs are courteous professionally trained, and always on time. ensuring your journey with safe and comfortable.. We believe in the principles of strong relationships, reliability, and service to our clients. 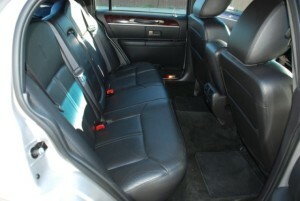 Just sit back and relax while our well trained chauffeur drives you to your destination in safe and timely manner. You can call at any time to make your reservation or simply make your reservation online using our secure booking form by clicking on the link above.